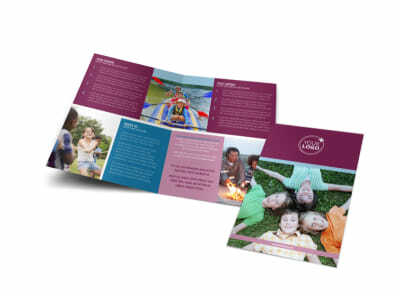 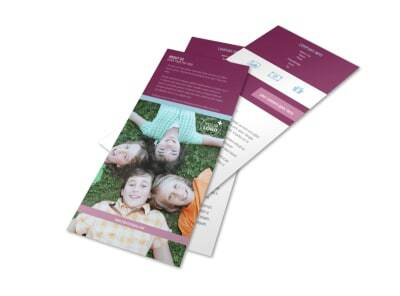 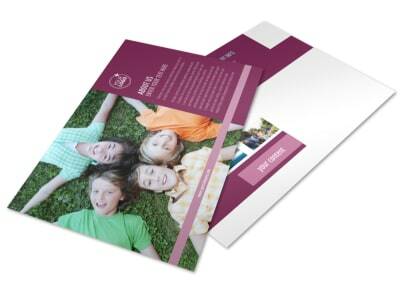 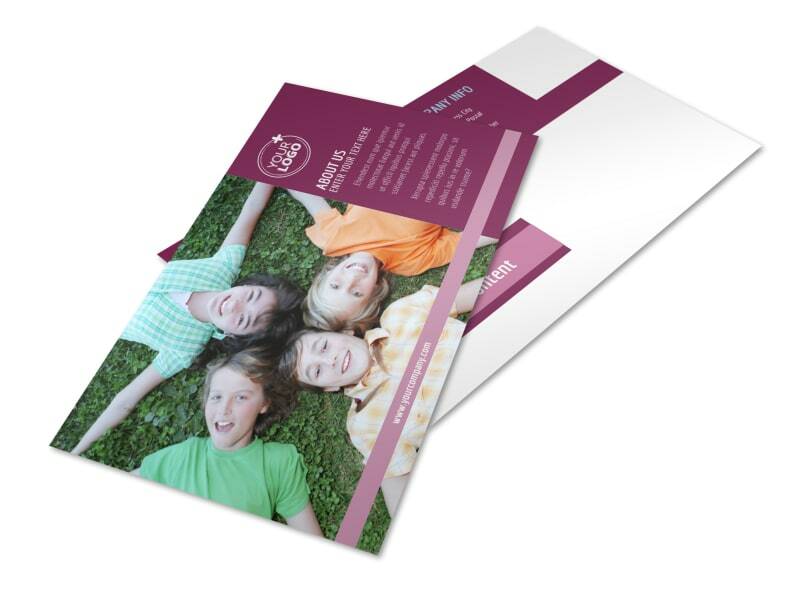 Customize our Outdoor Summer Camp Postcard Template and more! 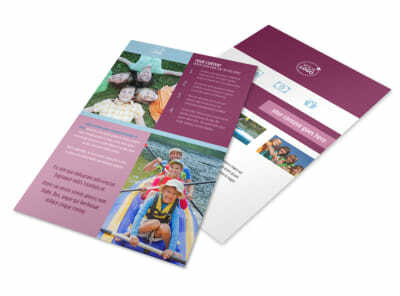 Send a blast out to the parents of youngsters and past campers encouraging early enrollment for your next summer session with outdoor summer camp postcards. 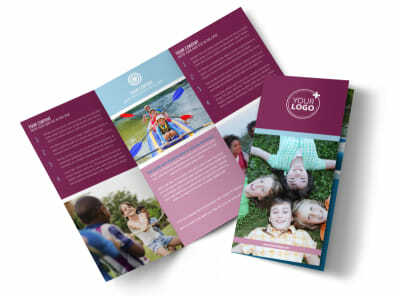 Use our online editor to customize a template with images of campers engaging in fun activities, add compelling text, and choose a color theme to call to mind the warm days of summer. 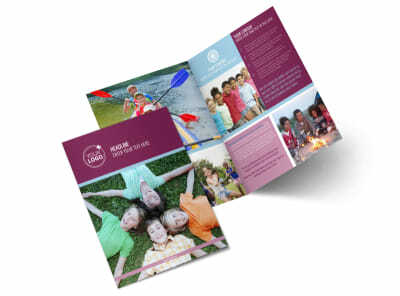 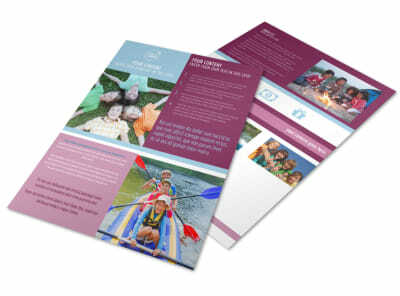 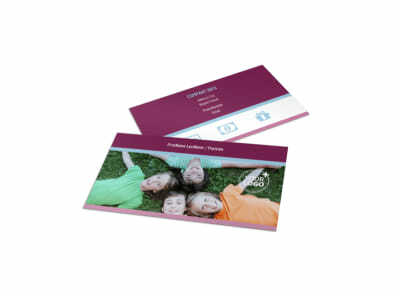 Design your postcards today so you can focus on leading campers on their next big outdoor adventure.